The last 25 years have brought incredible growth in both science and sustainability. 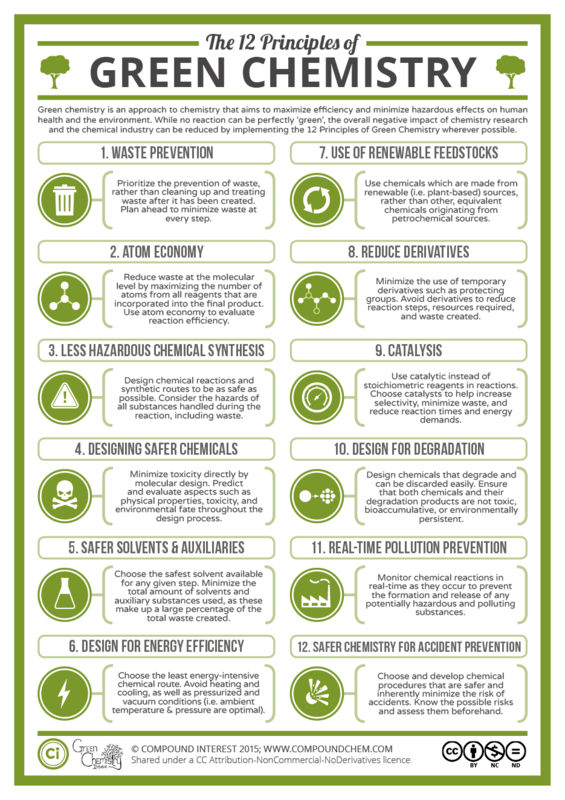 As we move towards a circular economy, they have converged to produce advancements such as the 12 Principles of Green Chemistry and implementation of more environmentally-friendly lab practices. In this Green Chemistry ASAP article, Roger Sheldon elegantly reviews life-cycle assessment, waste minimization, catalysis, and solvent alternatives in the shift away from fossil-based resources in modern laboratories.